Over the years I have seen various breeds reach astounding popularity then you almost never see them anymore. Recently I have been sent many articles about German Shepherds and how they have “had their day”. 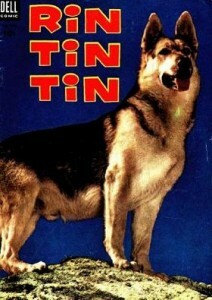 It seems law enforcement and military all over the world are now replacing this breed with the Belgium Malinois. 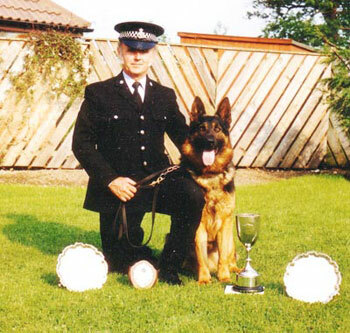 The German Shepherd dog led the way through the 20th century for loyal and vigilant work. 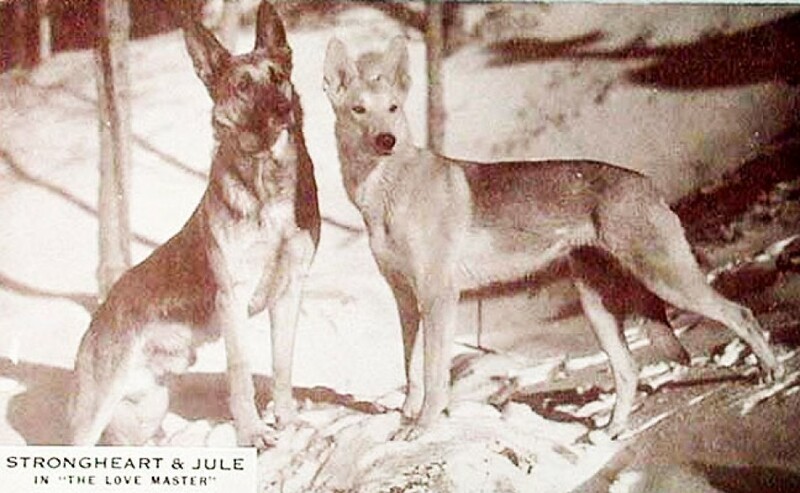 This breed was a hero in World War I and dogs like Strongheart and Rin-Tin-Tin captivated the hearts of millions. They were a leading breed as Guide dogs, rescue and tracking. 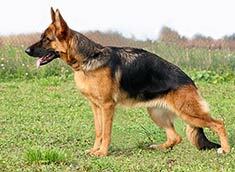 I have always said that there are very few breeds with the reliability and stability of the German Shepherd. So how does this happen to such a great breed? With popularity comes over-breeding. Where there is a market, people being the creatures we are, will do what we can to profit. 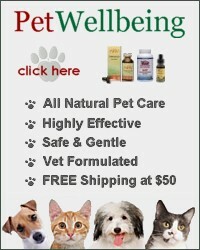 What happens with over-breeding is lack of caring in regards to health and temperament. 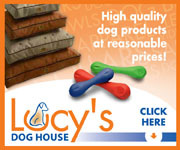 You want a better dog for work; this is what you focus on. You want a better dog for show; this is what you focus on. In many cases temperament, health and structure suffers. We are the ones that create the dog that the judges look at. When people fall in love with a breed such as this they want to produce more without actually learning the principles of responsible breeding. A “puppy mill” or “puppy farm” is a large-scale commercial breeding facility that focuses on profit without considering genetic quality. According to the Humane Society of the United States, in 2008 and 2009, they assisted in the evacuation of nearly 5,300 dogs (and many other animals) from 24 puppy mills across the U.S. and in Canada. 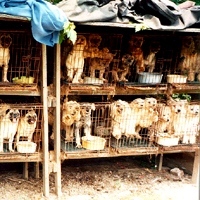 It is said that 98% of dogs sold in pet stores come from puppy mills. Dog Fetish is licensed under a Creative Commons Attribution-NonCommercial-NoDerivs 3.0 United States License. How Important Is It That You Learn to Communicate With Your Dog? You Think You Have Control of Your Dog?